So here is my ownership thread, one that I'll add to as the journey progresses, it began on 2nd June 2015. I'd had an itch for many years, one that only a special cat could scratch, 15 months of searching later and the cat doing the scratching? 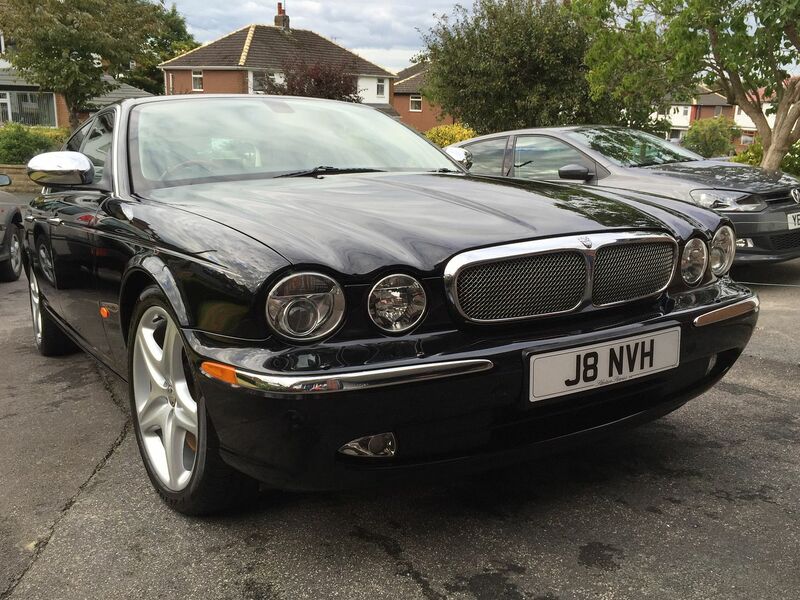 A 2005 Super V8, Midnight Black (PEF) with Ivory Leather(NED LX) - 1st owner Jaguar, then 1 private owner since. Full main dealer set of stamps and a file full of receipts for everything it's had spent on it, old MOT's and a V5C indicating the cars previous home was in Central London. 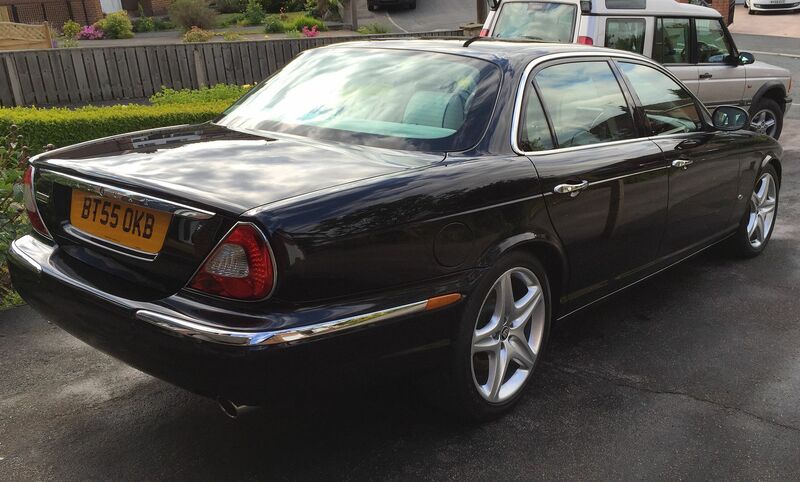 My 1st Jaguar after 36 years of driving, what a muppet, should have bought one years ago instead of playing it safe. Last edited by Ashanti; 22-09-16 at 10:58.
bargain at £249 from the DVLA. NVH was a nod to my much missed Dad, his first car after I'd arrived being an old 3 wheeler with the same suffix letters. In the dim and distant past, VH was also one of the signifiers of a vehicle registered in my home town, Huddersfield. The registration plate is attached with Halfords super strong Velcro, can't be doing with screws and caps spoiling the aesthetics and no matter what you attach a plate with, if someone wants to nick it, they'll nick it. Last edited by Ashanti; 22-09-16 at 11:01. I've always liked coachlines on a car so I had one done at my local graphics shop, £20. And to add to the upper chrome environment the car came with I added chrome wing mirror covers, a quick upgrade and fix for the scratches the black covers had picked up in its travels. Covers £43.49, purchased from Adamesh. Last edited by Ashanti; 22-09-16 at 11:03. The novelty will never wear, but after the first flush of adoration had worn off I noticed my lights were always on when set to Auto. As this was in July I thought it odd, read the owners handbook, searched on the forum, still none the wiser. It turned out to be the light sensor had fallen into the dash, devil of a job to get the housing out. 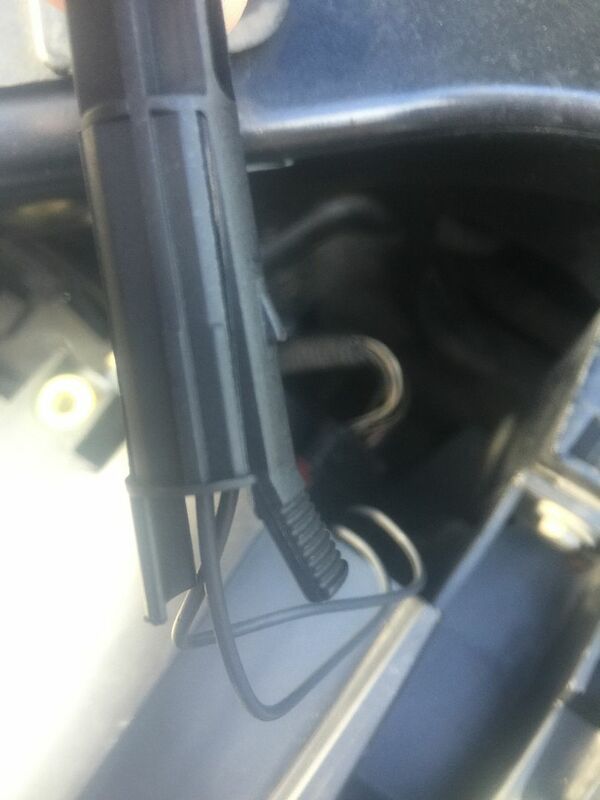 The sensor on the right of the photo was the culprit, plastic degrades and goes brittle with age and temperature changes and one of the lugs had broken. Superglued it back into the housing and refitted into the dash, even more of a PITA to do. 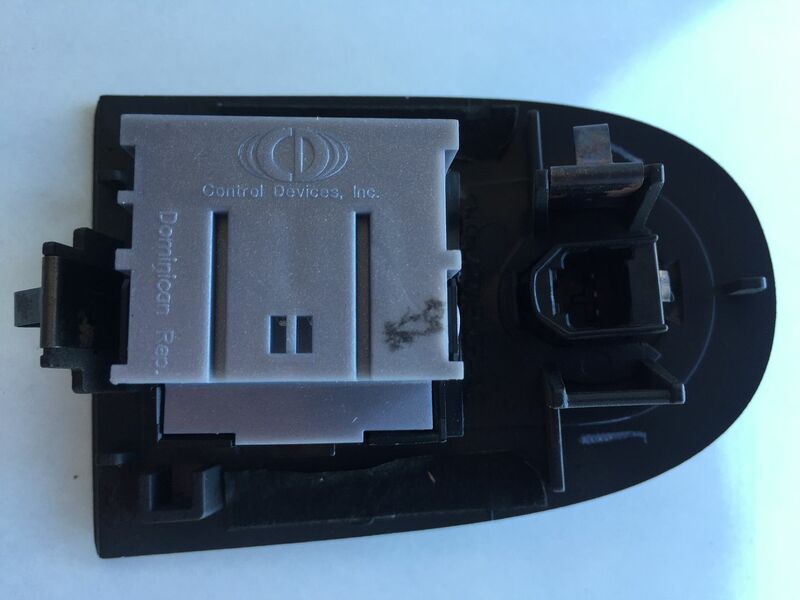 For those of you who're interested the sensor has Dominican Republic stamped on it. Last edited by Ashanti; 22-09-16 at 11:05. 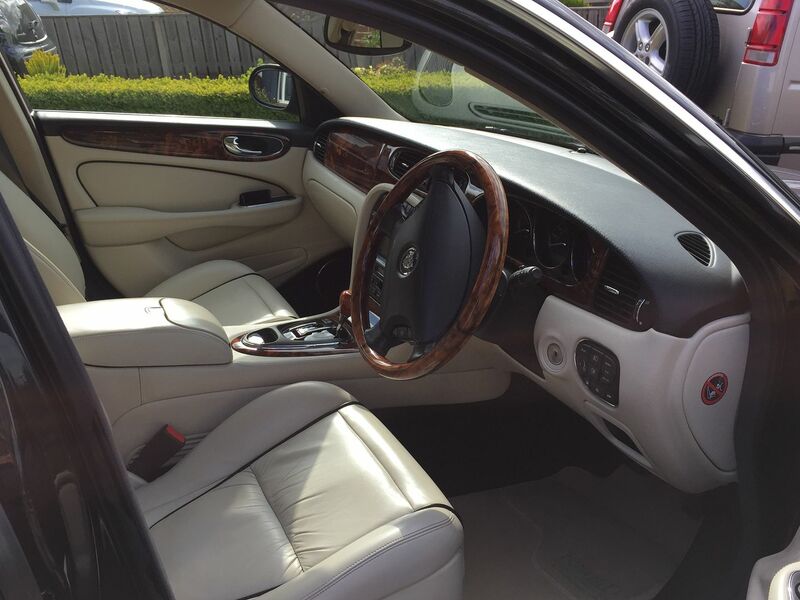 The car came with some ill fitting mats the dealer had thrown in, being beige they didn't go either. At £60 delivered they are nice and deep piled, fit perfectly and will do until I'm lucky enough to source a set of originals. I paid a tenner, they're not the quality of OEM, but as they are on the wheels and get covered in grime quickly, they'll do. The car came with smoked wing indicators, as the bumper reflectors are amber I changed them to match. 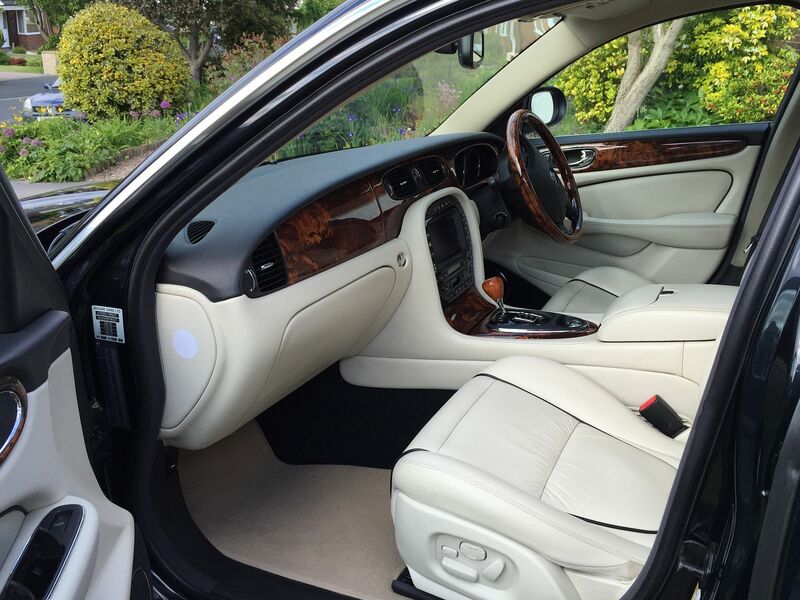 Not coming in amber for the X350 I took a chance and bought those fitted to the S Type, what a surprise, they fit. Probably 95% the same fitment, but they're on, work and have not fallen off/out as yet. A £5.95 chrome and black Union Flag has been put on the boot lid to the righthand side. £53.32 spent to replace, a lot of money for 3 pieces of coloured plastic. New/Old stock dated 2009, they looked as if the "hinges" had started to degrade so now I've fitted them, they'll not be being opened. 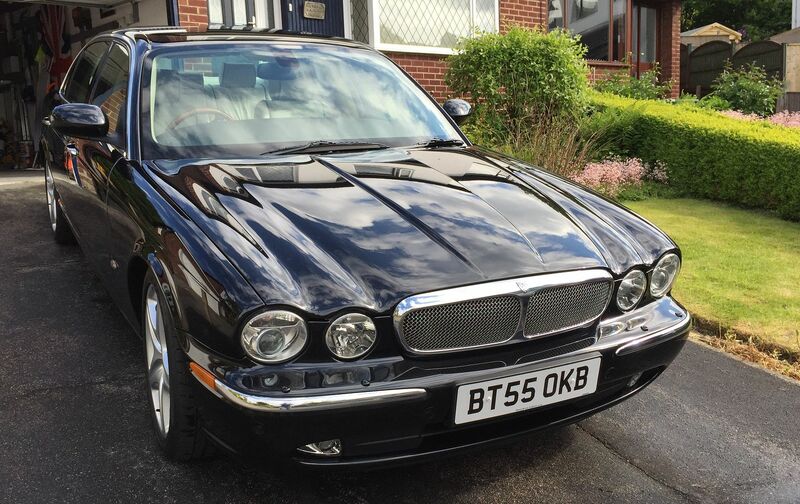 I purchased the car with 85450 miles on the clock and a file full of historic receipts, service schedules and MOT's. Nothing within indicated it's gearbox fluid had been changed. 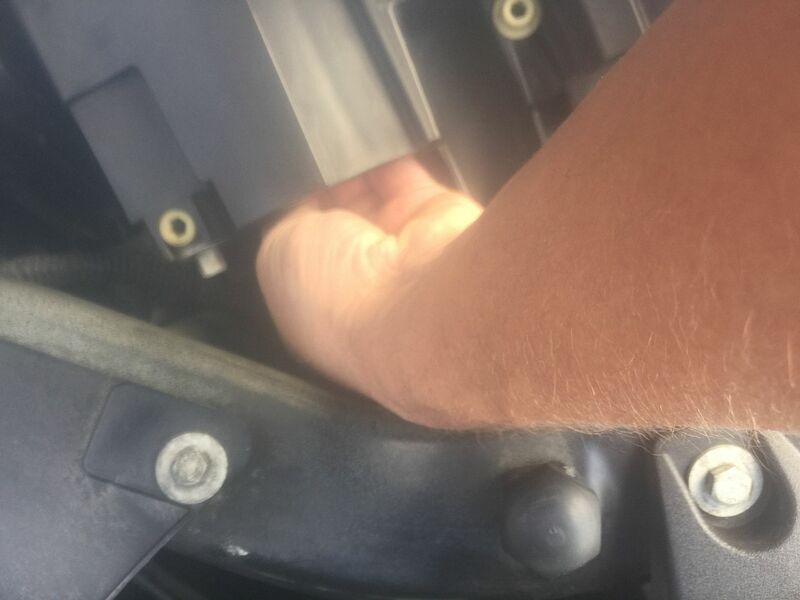 There are many topics on the forum about the sealed for life gearbox of these cars, but one thing is common to all, getting the fluid changed is a cost worth spending. 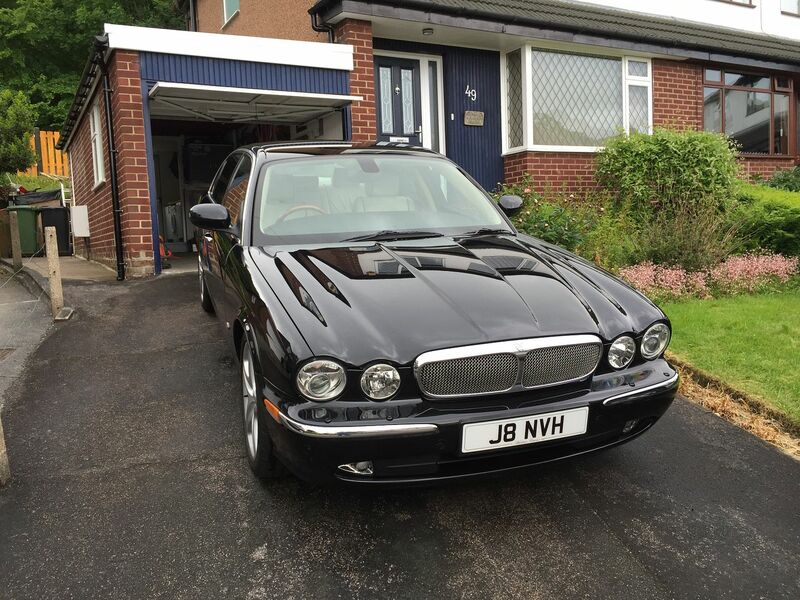 At the end of July my local independent, http://www.westridingjaguar.co.uk/Home.asp undertook the task and checked the car over from top to bottom. At the same time I had the inoperative rear parking assist fixed, 3 new sensors required, I doubt it had ever worked from the day of purchase, but being a tad over protective when parking I'd not noticed. I'll never know if the dealer knew of the issue or would have fixed FOC, but a 600 mile round trip to have rectified wouldn't have been cost effective. 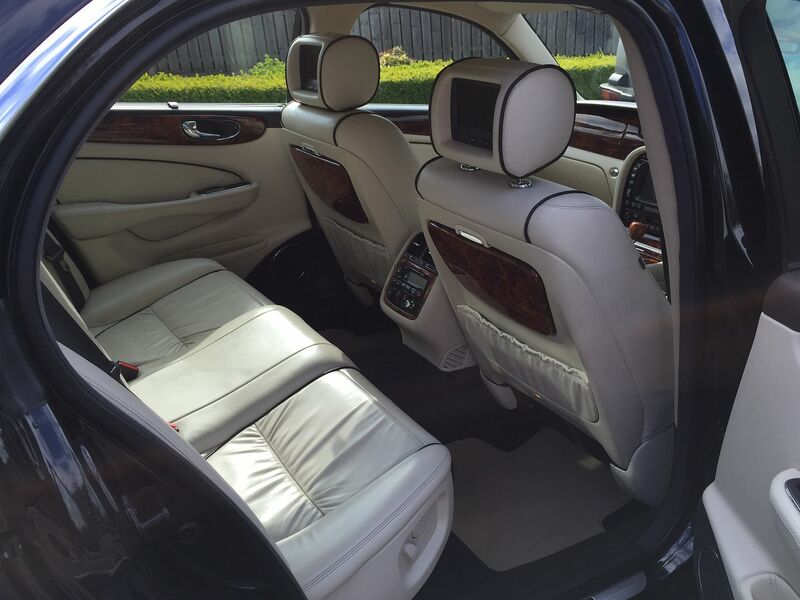 They gave me a detailed honest appraisal which concurred I'd not bought a lemon and recommendations on what will need doing over the next 18 months to keep in a mechanically top condition. Last edited by Ashanti; 26-10-15 at 20:19. Having Bi-Xenon fitted, the pathetic yellow glow of the sidelight bulbs finally got the better of me. 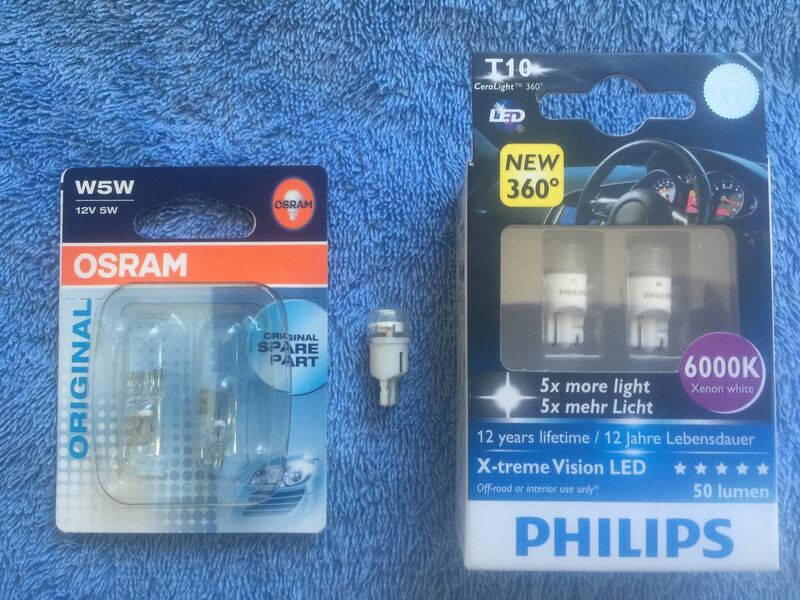 Time for LED's and knowing the risk that they may throw up a warning I thought I'd try a cheap Halfords one I had throwing about before purchasing a new pair of bulbs. Now I've got short fat fingered hands, not ideal to access the W5W bulb holder in the light housing. 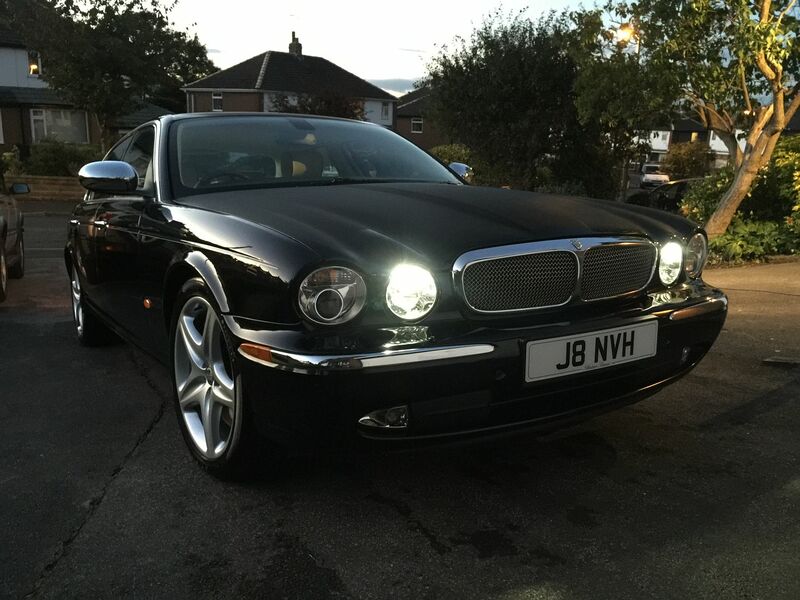 £12.95 with the 20% discount and came with a free pair of Osram standard bulbs that I fitted into the rear number plate lights. 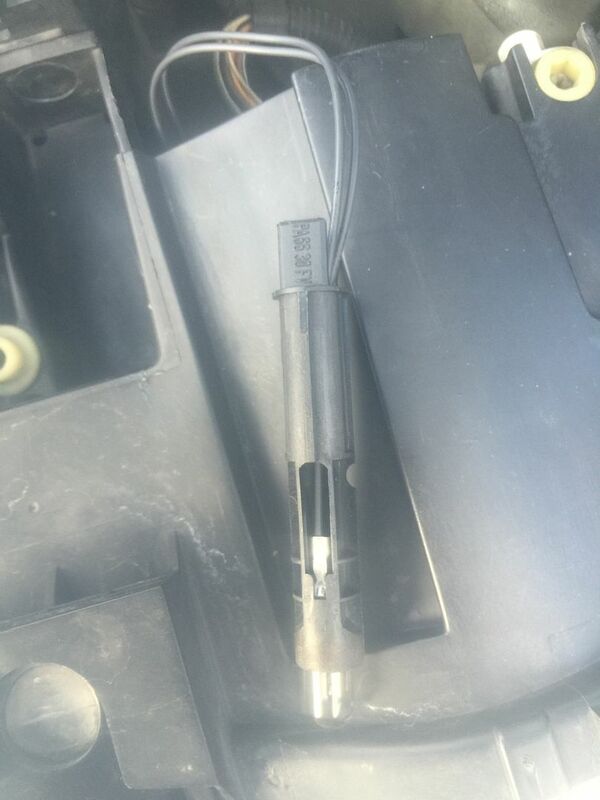 The bulb holders have a sprung part that is on the underneath when fitted within the unit, when feeling to remove this can be identified, slightly depressed and gently teased out. 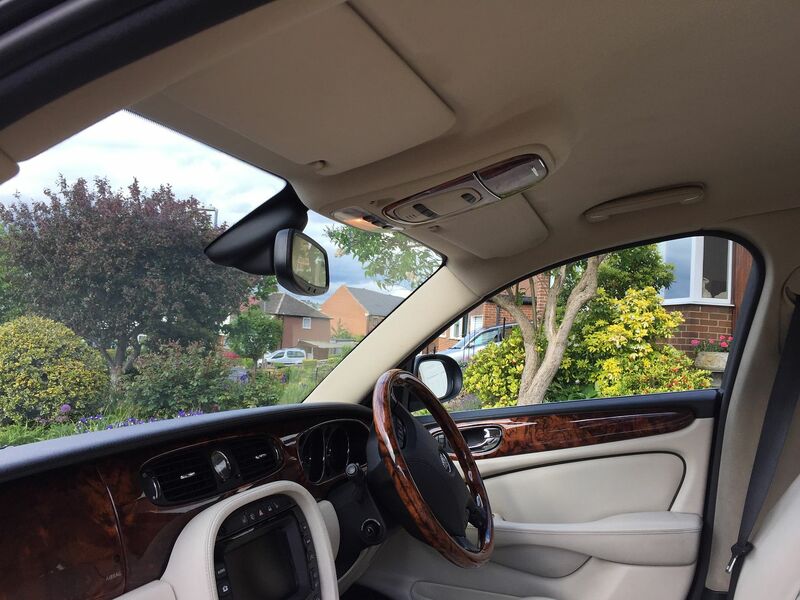 Refitting is made easier with the light on to help guide into the holder whilst looking at the front of the lens as you do. 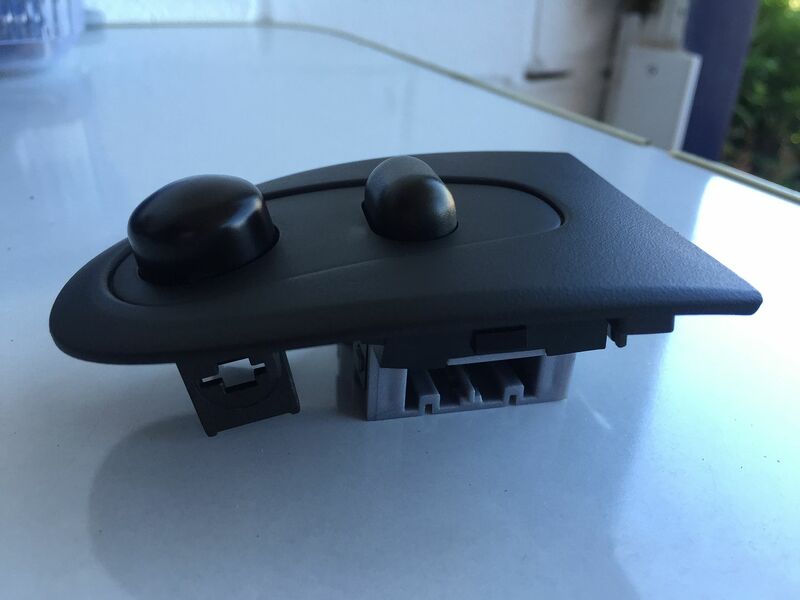 Once within it's guide a gentle push will have the sprung plastic catch clip into place, no pressure required. Here's some photos of my struggle, what you'll find, what I bought and the finished look. Last edited by Ashanti; 22-09-16 at 11:08. Have the spare wheel rim refurbished and ditch the poor condition tyre that comes off, bulge to inner sidewall and only 2mm tread left. 2 new tyres for the rear wheels, putting the best that comes off onto the spare. 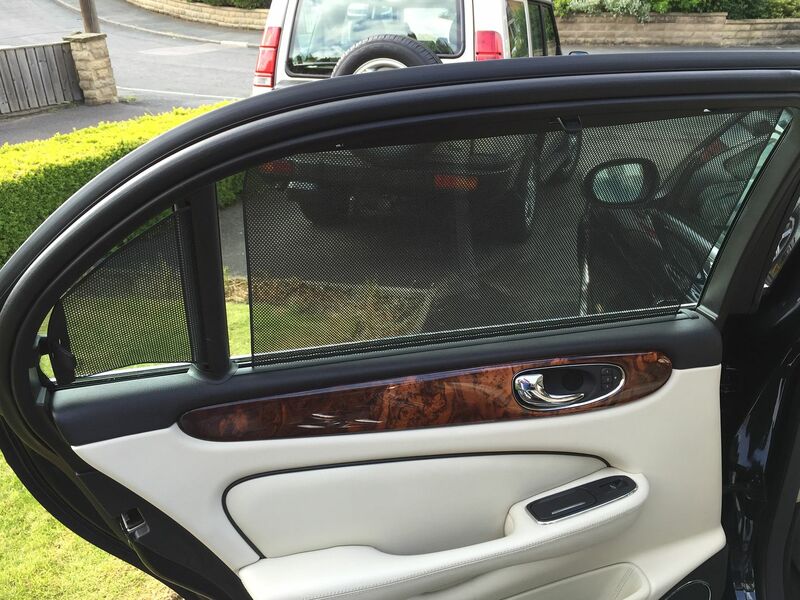 Replace the boot lid gas struts with new from SGS Engineering. Surface refurbish all four brake callipers. Treat myself, sorry the car, to an early Christmas present. Detail the plastics in the engine bay and highlight Supercharged on the engine cover in red. Most of the above has been completed and I've begun preparing to undertake the calliper refurb, details to follow. On Saturday I had 2 new Pirelli P Zero's fitted and the spare wheel shod in the best that came off, 255/40/R19/100Y, £287 all in at Kwik Fit. I have a receipt the previous owner paid for 2 of the same fitting that totals £445 in 2008. My local branch matched their online price, which beat the likes of Black Circles, ATS and Tyres on the Drive, etc, so it pays to shop around. £50 had the rim refurbished. 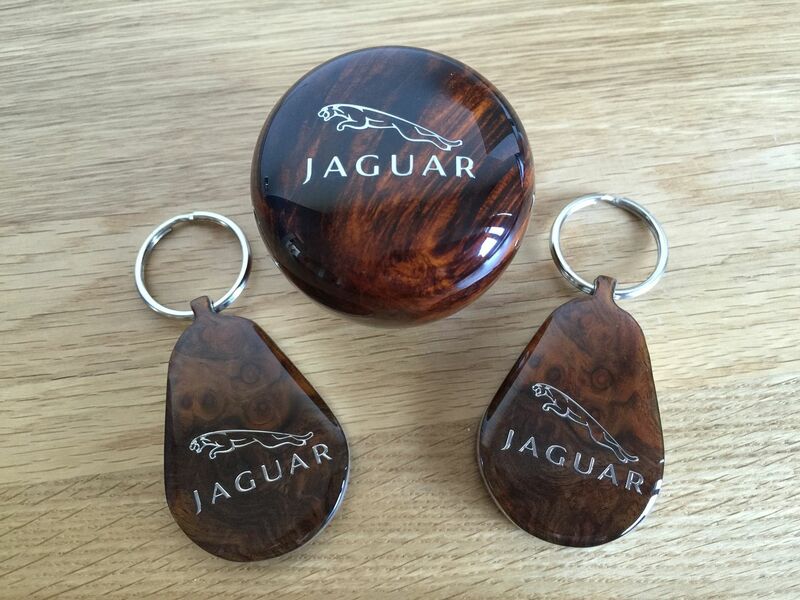 Mine and the cars early Christmas presents arrived from the US today, a new knob and 2 key fobs from British Autowood, absolute quality items and workmanship. 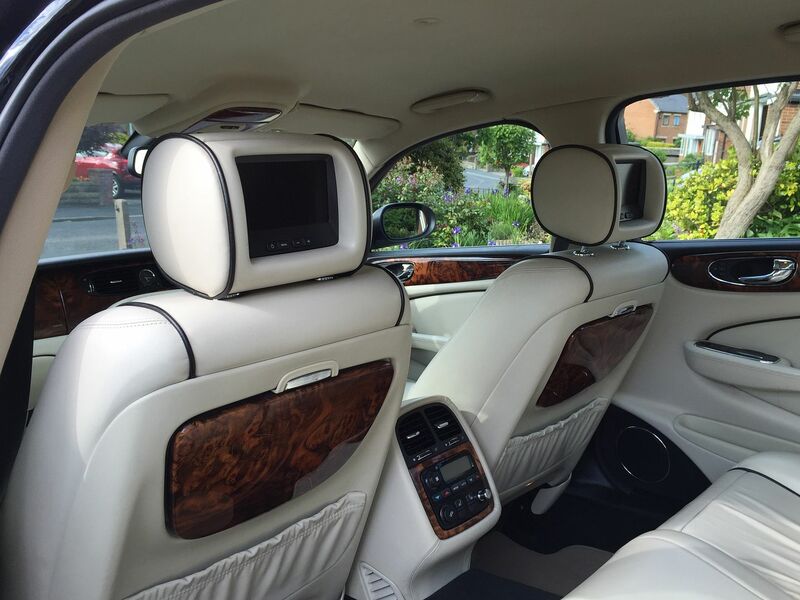 http://www.britishautowood.com/ is owned by an expat Welshman, Saul. Visit his website and peruse the skill this man can bring to your pride and joy. Last edited by Ashanti; 22-09-16 at 11:10. Come May next year I'll be having the discs and pads replaced/upgraded to all 4 hubs and I have already been investigating options available. I have identified that my front discs are 355mm diameter part No C2C25337 and the callipers are made by ATE. 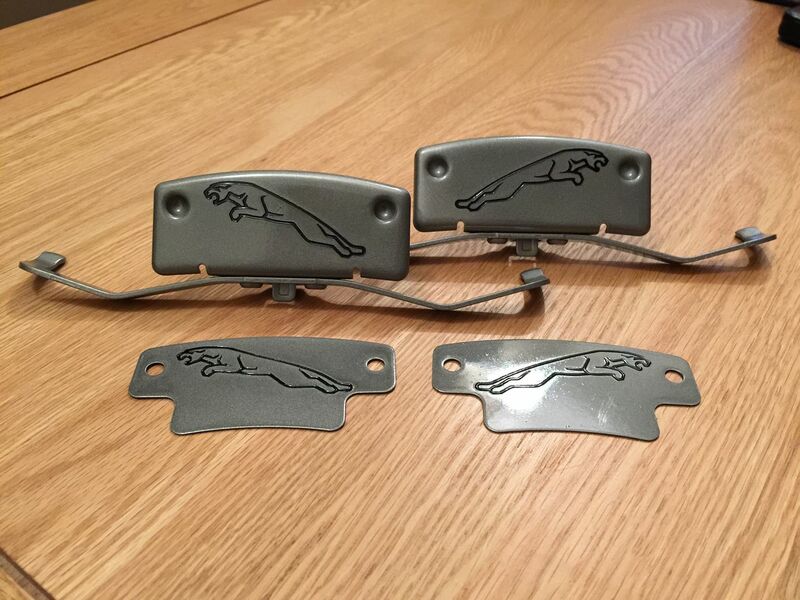 The caliper springs are part No C2P17596 and the Jaguar logo's on mine are just about unreadable. New are nearly £80 each at DMG so a quick search found a second hand pair for £20 delivered. The rear discs are 326mm diameter and have calipers with a logo plate held on by 2 M5 x 12mm Torx screws, easy to remove and leave off. So I have refurbished the four logo plates/springs using high temperature paint and high temperature vinyl logo's, overcoating them with high temperature lacquer. Last edited by Ashanti; 22-09-16 at 11:12.